August 2017 / Designs By JuJu Embroidery Blog! 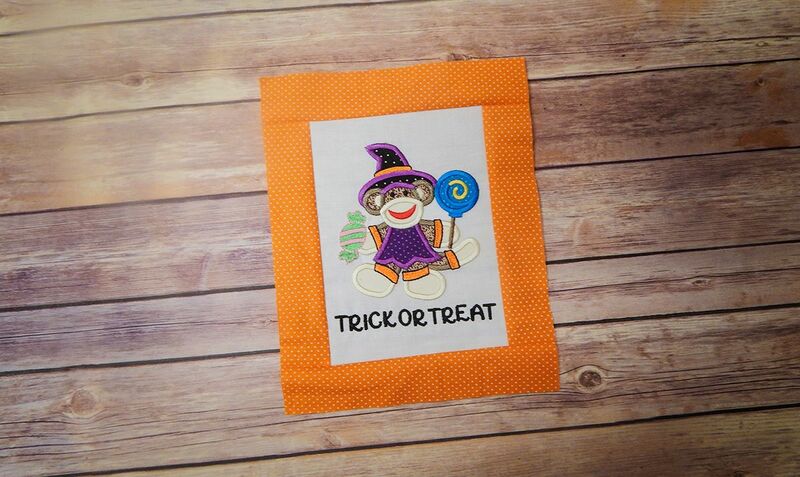 Who loves Halloween? We do! Who loves Halloween sets?? We do!! 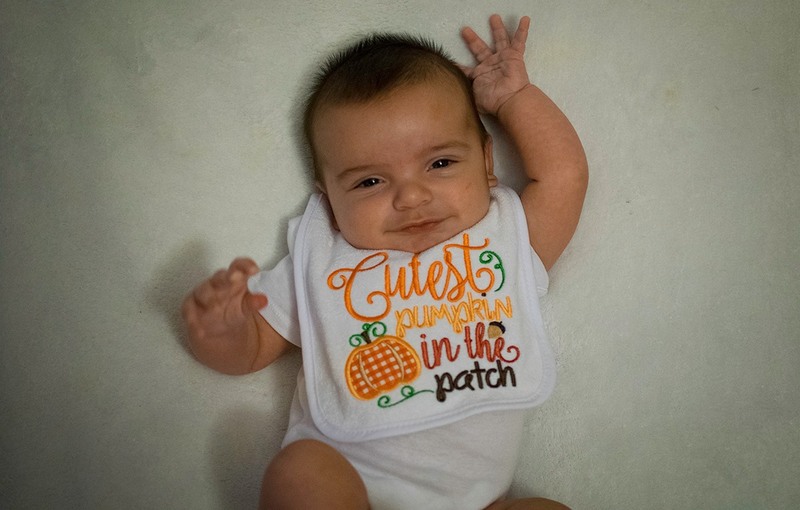 We put this blog post together because we are so excited for Halloween, and wanted to show you all of our favorite sets. This entry was posted on August 22, 2017 by Julie Hesketh. Here at Designs By JuJu we are so excited for fall! 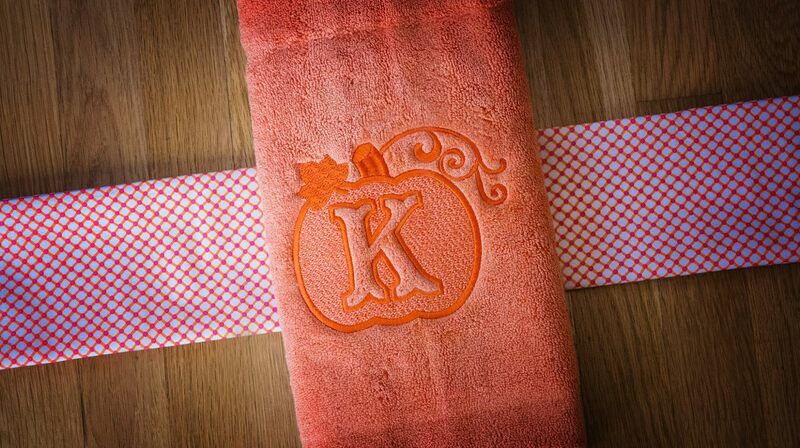 We had to put together a blog post featuring some of our favorite Embossed Pumpkin Monogram Alphabet customer projects. 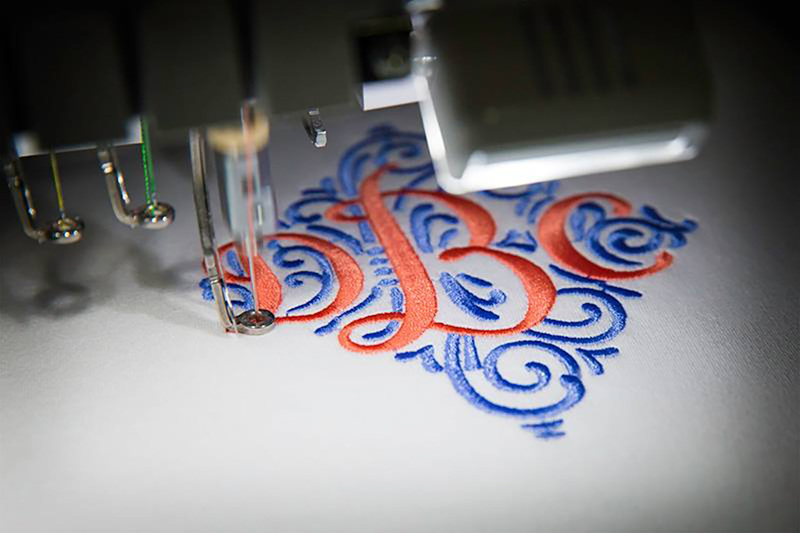 We hope you enjoy these customer projects as much as we do! This entry was posted on August 14, 2017 by Julie Hesketh. Getting into the swing of things for back to school? 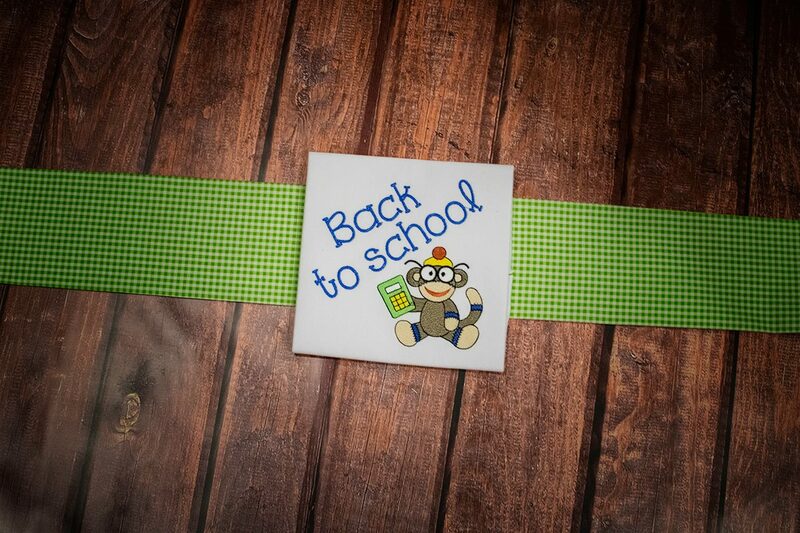 We put this blog post together to show you some of our favorite Sock Monkey back to school sets! 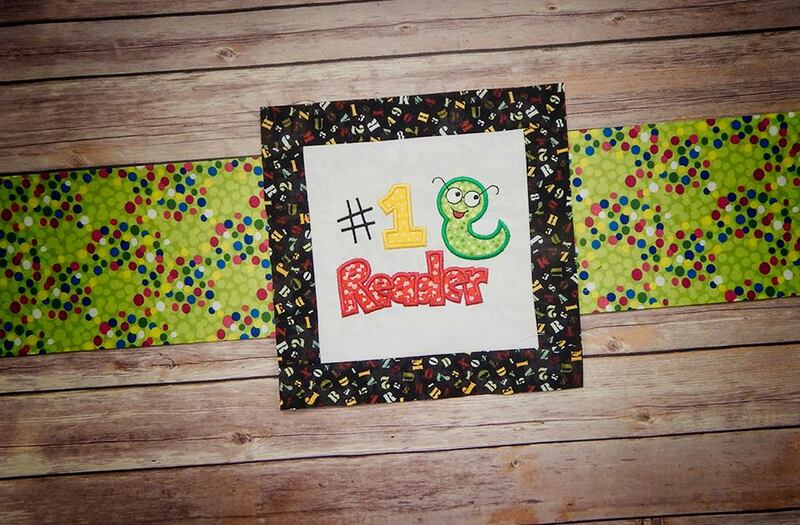 These sets will be the perfect addition to all of your back to school projects. This entry was posted on August 10, 2017 by Julie Hesketh. 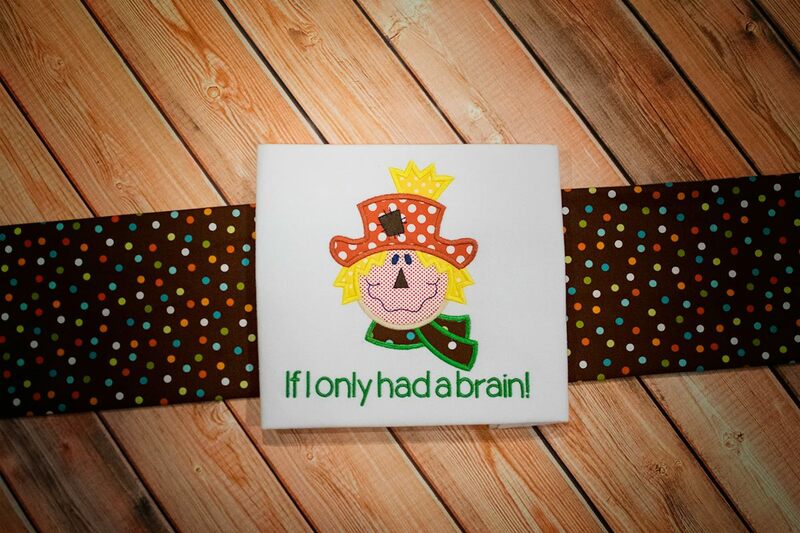 Are your kids ready for school?? If not, you’ve come to the right place! :) We are so excited for back to school season, so we had to put a blog post together to show you some of our favorite back to school sets. 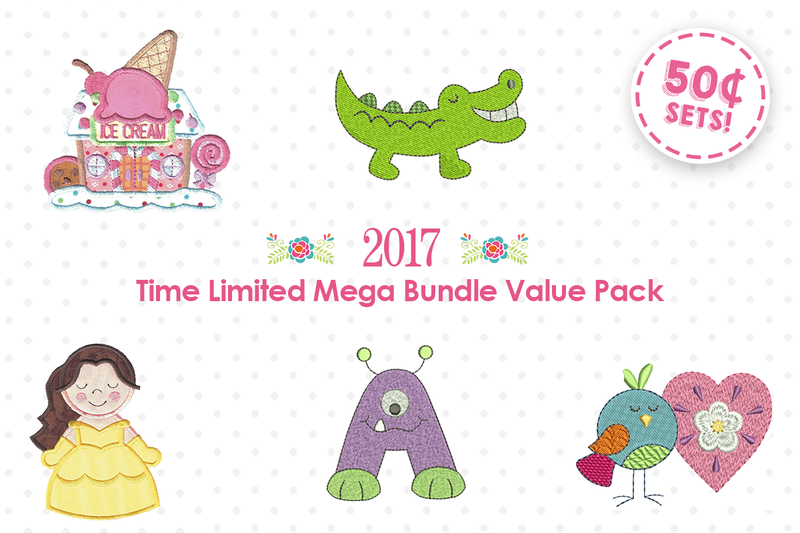 We just put our 2017 Time Limited Mega Bundle Value Pack live on our site and we are so excited about it that We had to put a blog post together to tell you about our Time Limited Mega Bundle Value Pack! This Mega Bundle includes 38 (yes you read that right, 38!!) brand new sets that are exclusive to this bundle, and it's only available for a limited time so get ready to shop!!!! This entry was posted on August 2, 2017 by Julie Hesketh. Welcome everyone. I’m pleased as punch to be back here again with all of you! 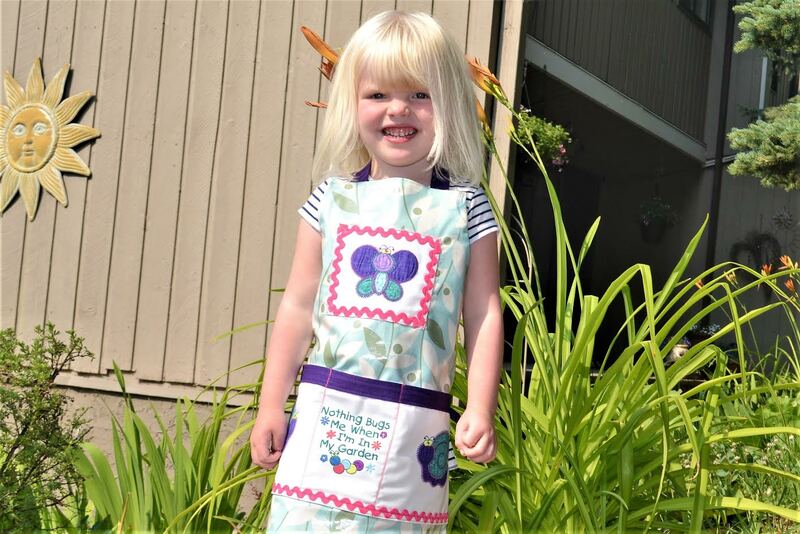 This time, we are making a summery, sweet and super-easy child’s gardening apron, embroidered with Designs by JuJu’s Bugalicious design set . They are just perfect for this project! This apron is made using laminate for a clean and easy “wipe down” after use, and can be made over the weekend. Why not get started? Your five-year old will love it! Who loves floral designs? We do! Who here loves floral design sets?? We do!! 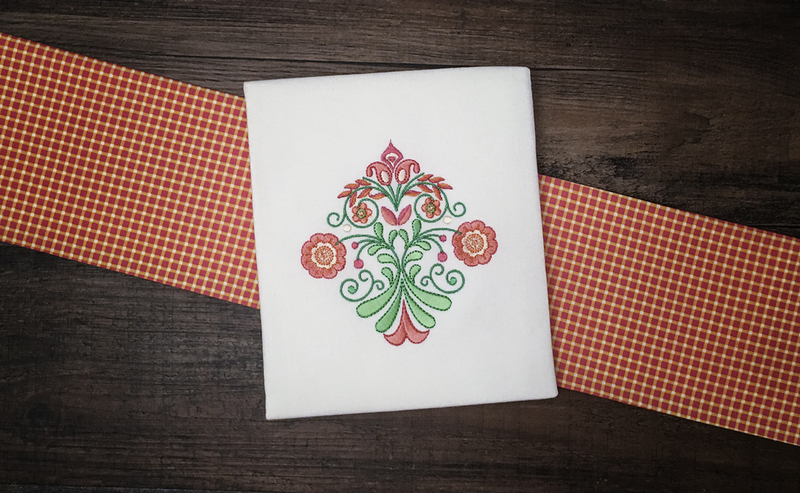 We had to put together a blog post featuring our new Folk Art Floral set, because it is just too beautiful for words.